Welcome to ByronWinton.com! Landing pad of everything Byron Winton created. Colorful painted illustrations, familiar b&w portraits, the latest prints and merchandise, and up to the minute news. Comment, search, repost and share! Have a look around in the various Galleries. 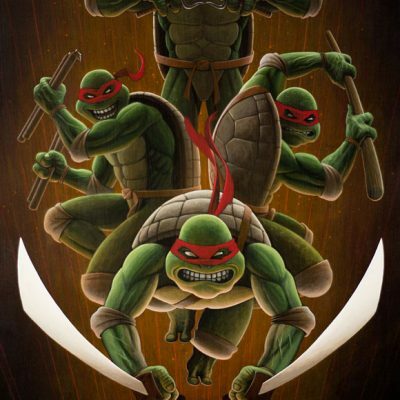 I have an excellent shop to nab all of your favorite prints, comics, CDs, trading cards, and other merchandise I have to offer. If you’re interested in a commissioned piece of art, please send an email to bwinton3@gmail.com so we can begin that dialog. Be sure to check out all of the diverse social media avenues… I tend to post different things on each. Don’t miss out on any of it. Lastly, I have an amazing Patreon page that I post regularly. 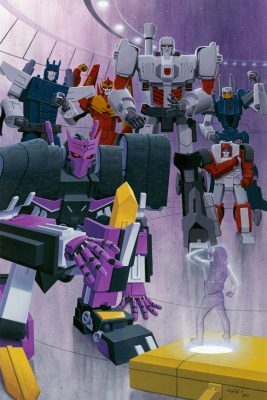 Aside from the posts I make on social media, there’s a slew of exclusive posts; art you’ll only see there, behind-the-scene pics, and time-lapse videos. It’s also a great way to get original art from me and 1st dibs on everything else. Have a look through and consider offering your support. Thanks for stopping by and taking a look at the wild illustrative world I’ve immersed myself in. Regular editions of all FACE CARDS trading card sets are AVAILABLE. 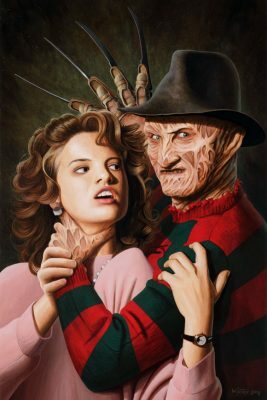 Currently, there are 6 themed sets; ZOMBIES, VAMPIRES, ANTI-HEROES, CREATURES, KILLER DUDES, and KILLER BABES. Each set has 25 cards, is signed and numbered, has art on the front with info on the back of each card, and limited to 500 sets each. Have you heard of the amazing thing that I’ve been doing? This is HUGE for all of my trading card collectors. I’m offering a FACE CARD every month through my Patreon page when you’re a subscriber. After you sign up for a $3 or more tier, I will send to you the initial Title Card and that month’s FACE CARD. Every month a new character card will be voted on by my patrons. New painting of Chucky and Andy from Child’s Play (1988). I wanted to do a simple portrait of the hero and villain. 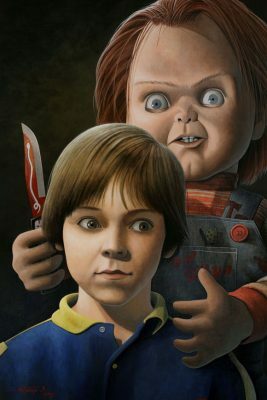 I see a lot of art featuring only Chucky and I felt that poor traumatized Andy very seldom gets the proper representation. This was fun… I was asked to be on The Red Horse Radio to talk art-process. We ended up talking about was self-promoting, inspiration, and movies. My audio is a little low in the beginning, but after the 15 minute mark we’re smooth sailing. 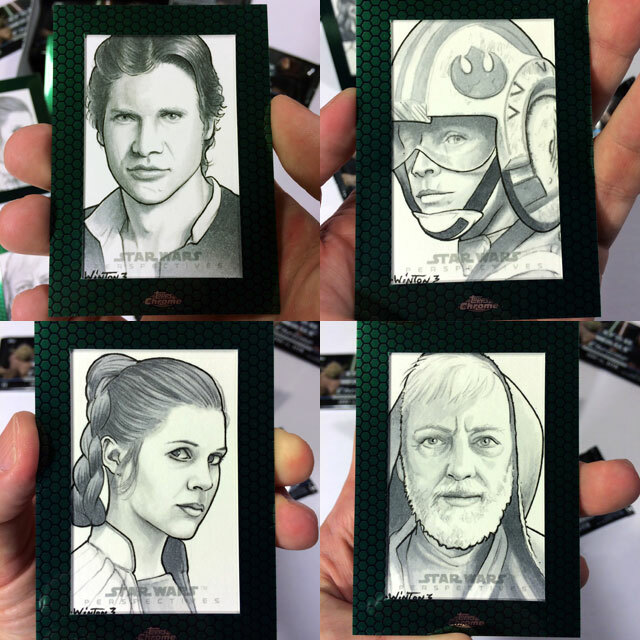 These 4 of the 6 Artist Return sketch cards I did for Topps Star Wars Chrome Perspectives will be up on my eBay page beginning Friday November 13th @ 9:00 PST. With a starting price of $60 a piece.